SACRAMENTO, Calif. — The Democratic governor of California has vetoed a bill that would have required state universities to make abortion pills available to students via campus clinics. While Gov. Jerry Brown reiterated his belief that abortion is a “right,” he remarked in a brief statement on Sunday that he believes student access to the pills is ample via area abortion facilities, and it is therefore not necessary to likewise make them available at state universities. 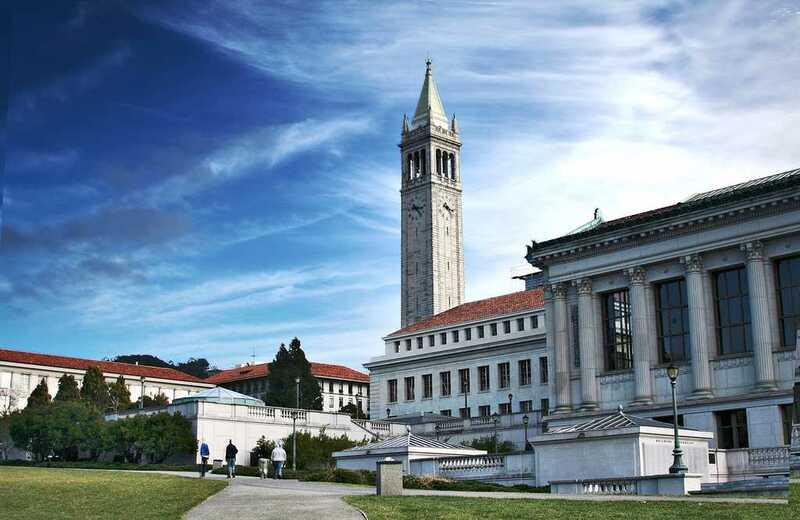 According to the San Francisco Chronicle, students at the University of California Berkeley had urged legislators to propose the bill after unsuccessfully attempting to convince campus officials to make the pills available on campus. “More than 400,000 students classified as female are educated at California’s public university campuses, and it is central to the mission of California’s public university student health centers to minimize the negative impact of health concerns on students’ studies and to facilitate retention and graduation,” S.B. 320, presented by Sen. Connie Leyva, D-Chino, read. The bill cleared the California Assembly on Aug. 29 52-25, and passed the Senate the following day 26-13. It was then sent to Gov. Brown for consideration on Sept. 10. “If pro-abortion forces are successful in California, they will try to pass these laws all across the country. We must stop them in California and prevent this from spreading to other states,” also stated Live Action in an email to supporters. One student at the University of California San Diego, while not opposing abortion, penned an op-ed for the San Diego Tribune, contending that making abortion pills available on campus will be “traumatic” for students.